In 1935, Carlo Levi (Gian Maria Volontè), a painter, writer, doctor, and political dissident, is exiled by the Fascist government to Gagliano, a desolate, impoverished town in southern Italy. 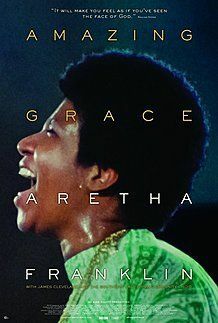 Based on Levi’s best-selling memoir, the film was cut in half for its 1980 U.S. release and this is the U.S. premiere of the complete, uncut version of Rosi’s epic. 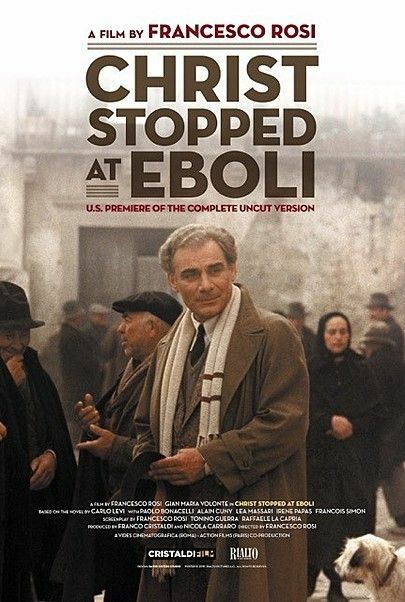 **NOTE FROM DISTRIBUTOR:** CHRIST STOPPED AT EBOLI is in four parts. Run Part 1 and Part 2 together, with lights coming up on end credits of Part 2. Exhibitor can determine the duration of the intermission. Run Part 3 and Part 4 after intermission, with lights coming up on end credits of Part 4.